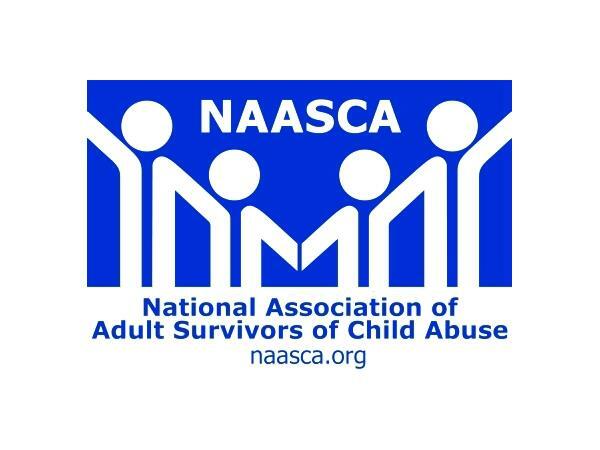 Tonight's special guest is Mary Havens from Wasilla, Alaska, a child abuse survivor and new member of the NAASCA who's planning on volunteering for us, perhaps as an Ambassador. She's quite impressed with the web site and radio shows. Mary has spoken, presented and testified all over the country, and is is author of "The Shadows in My Heart." The book details events that will be all too familiar to some and unfamiliar to others, but will pull at everyone's heartstrings. Mary describes growing-up one of 12 children on a picturesque farm in what may have looked to outsiders like the happy chaos of a large Mid-West American family. However, behind the scenes Mary's youth was filled with unresolved grief, abuse, religious dogma, and secrets that left her in the shadows feeling lost and alone. More than the terrible abuse though, her story is one of determination, survival, and the ability to rise above the fray. Written with an impressive candor, "The Shadows in My Heart" is an inherently engaging read from beginning to end and will prove to be an enduringly popular and appreciated addition to both community and academic library Contemporary American Biography collections. For personal reading lists it should be noted that "The Shadows in My Heart" is also available in a digital book format. Please join us by calling-in for what is sure to be an inspiring evening on the show!